Leading science and technology company Merck (known as MilliporeSigma in the US) has announced agreements in China, India and South Korea that will see the company invest €40 million in the region. 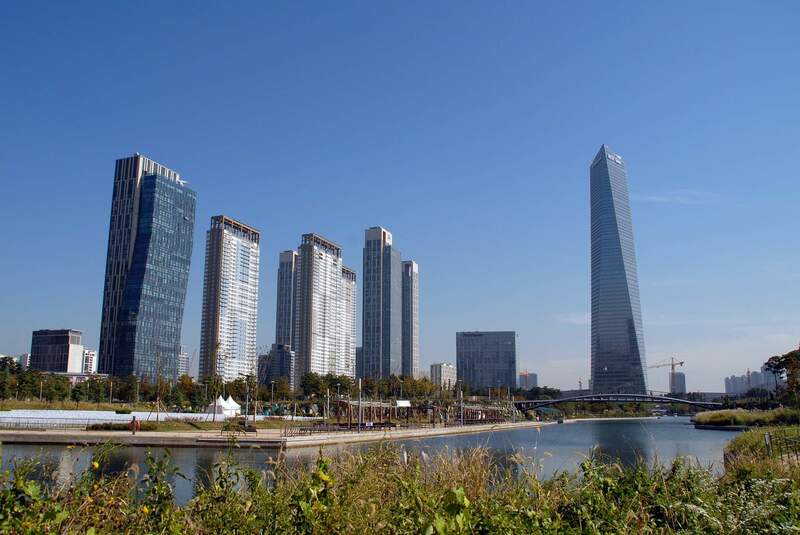 The company has signed an agreement with Incheon Free Economic Zone (IFEZ) to build an integrated cell culture facility in Songdo, Incheon. Located on 10,141m2 of land, the new centre will include cell culture media facilities and a logistics infrastructure. Construction is expected to begin in May 2018 and to be completed by mid-2019. In India, Merck will invest €16.6 million in a new manufacturing and distribution centre for the Life Science business. The new centre, located in the Patalganga industrial area, near Mumbai, is expected to be completed in 2019. Occupying 10 acres (4 ha), the site spans more than 12,000m2. The facility will house a solids down-filling operation, giving the Life Science business a competitive advantage through improved fill rates and increased capacity. In China, Merck has announced an additional investment to accelerate Mobius single-use manufacturing in Wuxi, China. The investment follows a year after Merck announced its €80 million Life Science investment in Nantong, China in November 2016. China is fast becoming a biotech powerhouse with a promising bio similar industry. Single-use capacity is critical for biosimilar development and manufacturing because of their flexibility and efficiency. The site expansion is expected to be completed in the second half of 2018. Additionally, Merck has made proposals to purchase Viralytics, an Australian company focused on oncolytic immunotherapy treatments for a range of cancers. The proposed acquisition values the total issued shares in Viralytics at approximately A$502 million (US$394 million). On completion of the transaction, Viralytics will become a wholly-owned subsidiary of Merck. Merck will gain full rights to Cavatak, Viralytic’s investigational oncolytic immunotherapy, which is currently being evaluated in multiple phase one and two clinical trials.